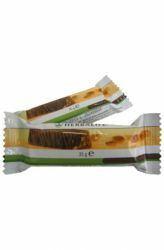 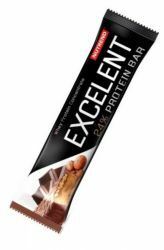 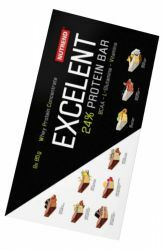 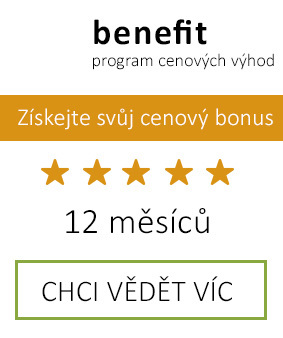 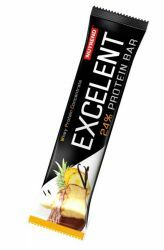 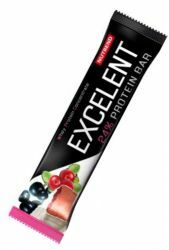 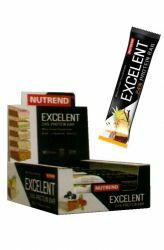 Nutrend Excelent Protein bar is a great protein bar with a balanced proportion of protein. 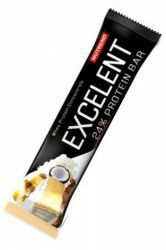 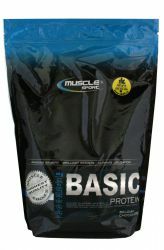 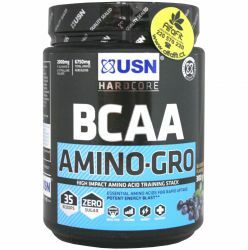 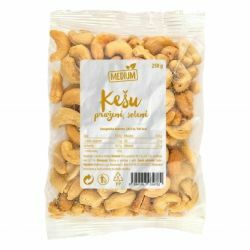 It contains 24% protein and 43% carbohydrate. 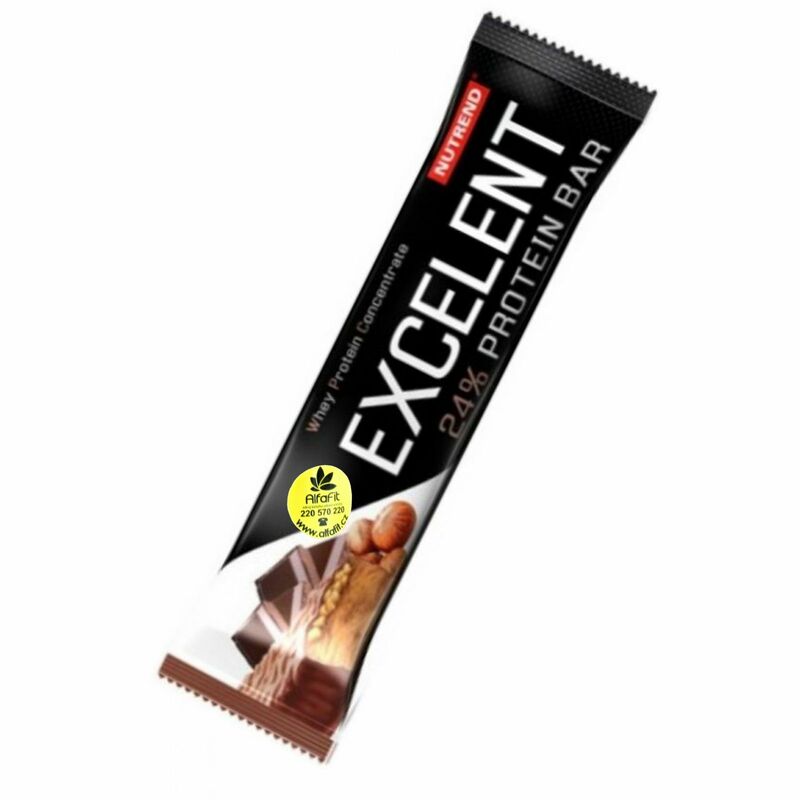 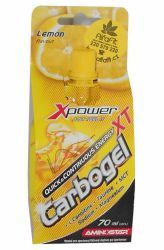 Suitable for athletes.